of Soneros: Silvio Navarro Estevez, considered the father of Cuban Son, a teacher and a great inspiration for the new generations after him. Visit this page and have look the strong link between two Cuban cultural heritage. Welcome to the official site of Eric & Chantal Turro Martinez, directors and founders of Buena Vista Turro Martinez International Cuban Dance & Entertainment company. We invite you to take a moment and experience Cuba through dance and music. 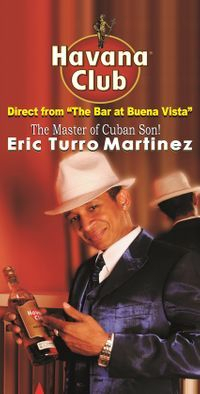 On our site you will discover our ties to the famous Buena Vista Social Club as well some of the largest Cuban productions. 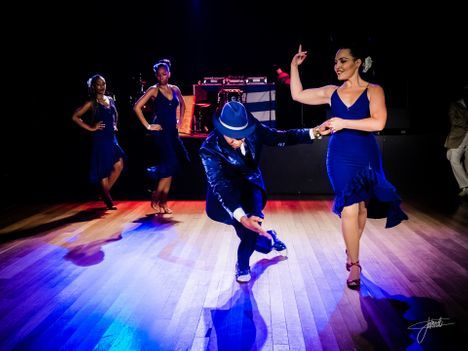 We can show you how to add a little Cuban culture to your next event!